Are you interested to understand how the society works and to help its development? Do you want to do so using rigorous methods based on a complex system science approach? Many of society’s most pressing problems fall far from the boundaries of traditional disciplinary research and require innovative analysis tools. The programme offers a wide-range of methodological training along with the opportunity to specialise in specific societal issues and provides the skills to conduct independent research. To succeed in the programme is it crucial to hold a strong enthusiasm for data analysis and being able to learn and use different methods, most of which computer-based, such as statistical analysis, textual analysis and social simulation. Active participation in all learning activities is crucial and is strongly encouraged. In addition, the programme includes several mandatory practical moments such as group work, sessions in the computer lab, etc., along with a research-based final thesis. 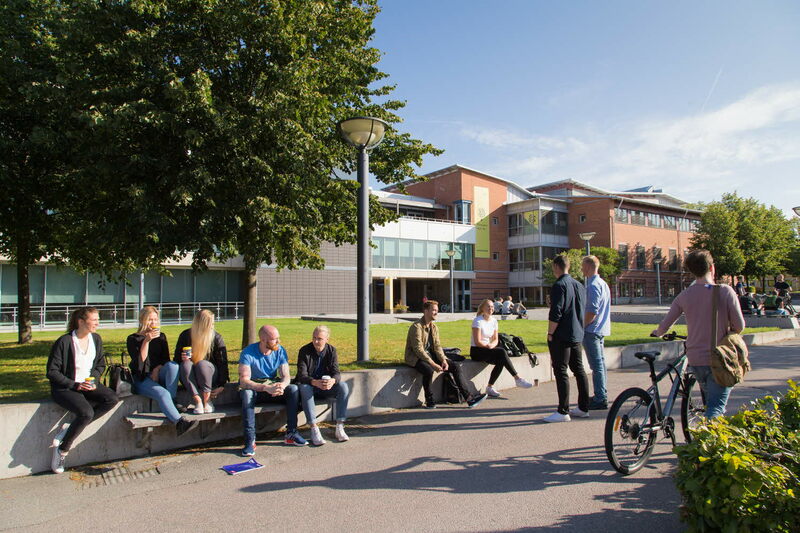 General entry requirements for second-cycle studies and specific entry requirements: - Bachelor's degree with a minimum of 90 credits in a Social Science, Psychology or Economics main area; students with different curricula can be accepted on an individual basis; - English B/6 or equivalent. Potential employers for students exiting the Programme are public organizations, medium-large NGOs and companies, but also research and higher education institutions. Many organizations currently lack the skills needed to fully exploit the increasing amount of data that the new technologies and other sources have made available. In an increasingly knowledge-based economy and society these competencies represent crucial assets for the labour market.